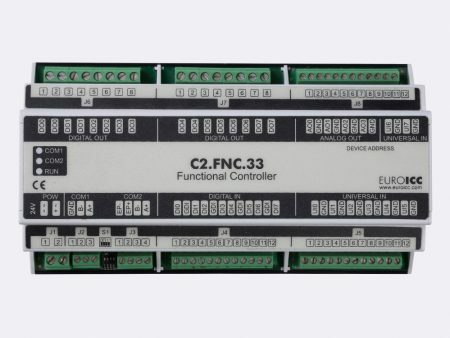 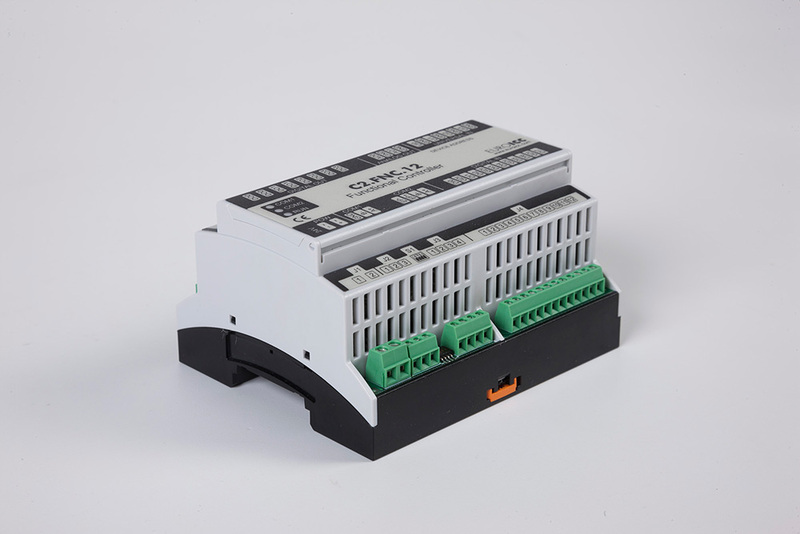 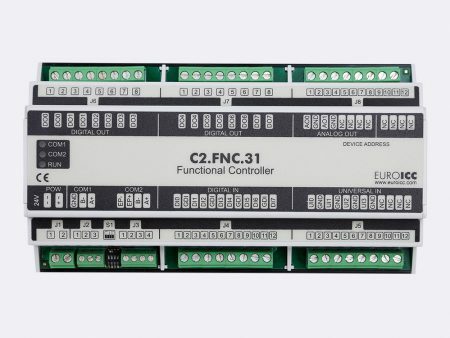 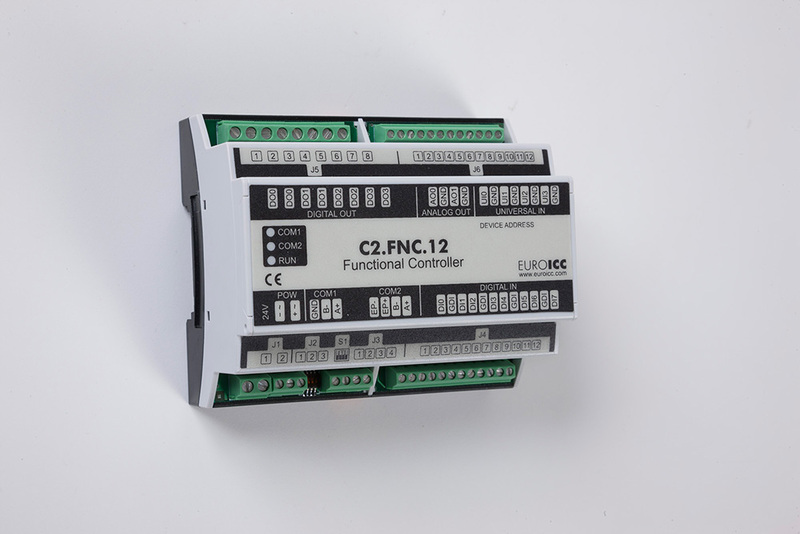 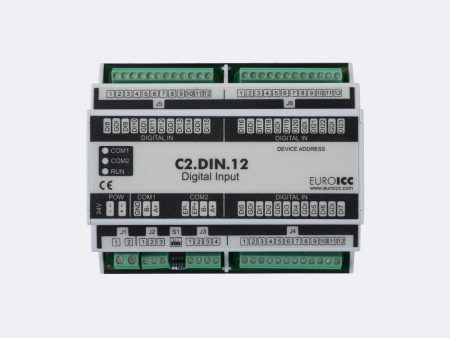 BACnet programmable functional controller C2.FNC.12 is designed for a wide range of tasks in building automation. 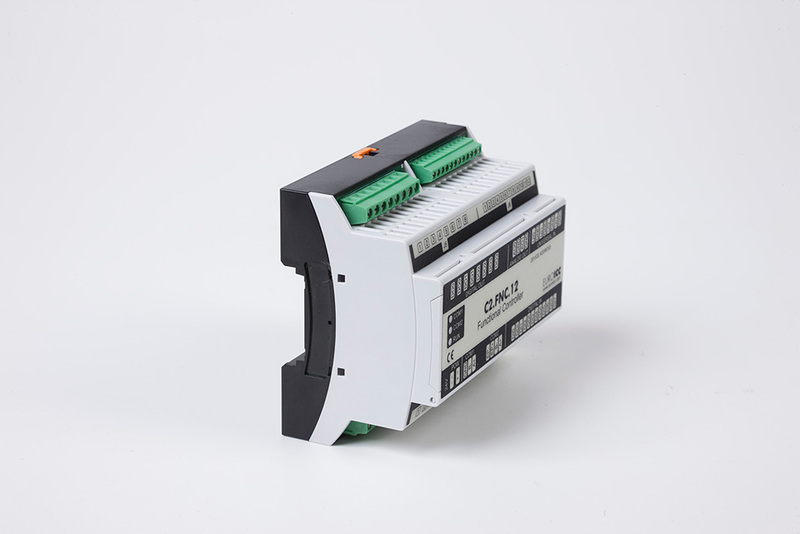 Numerous inputs and outputs enable controller to be used in many applications in building automation while its BACnet connectivity enables seamless integration in Building Management System. 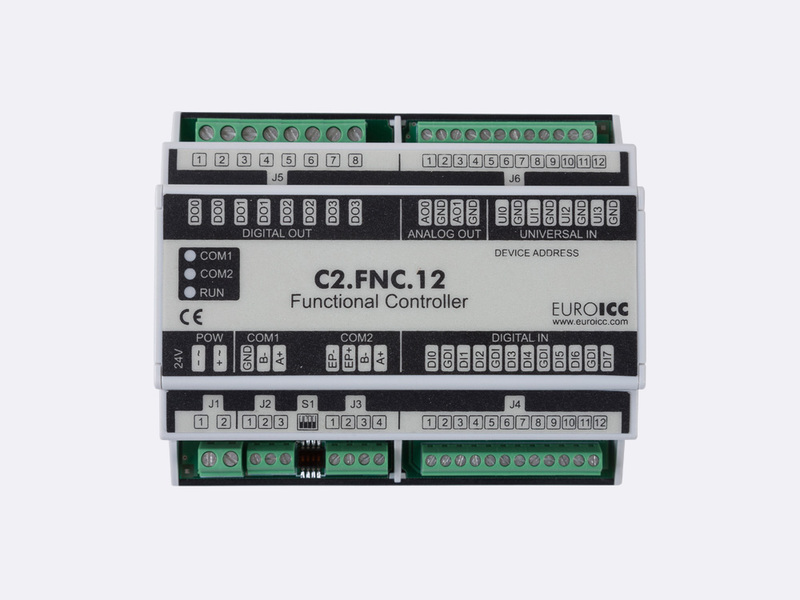 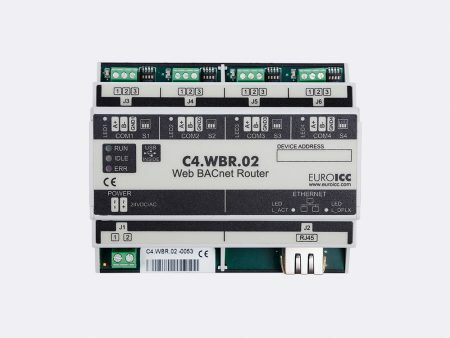 The BACnet programmable functional controller C2.FNC.12 is designed for wide range of building automation tasks.